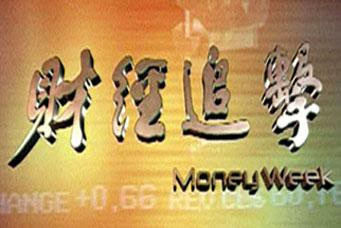 This programme was televised over Mediacorp's Channel U on 10th August 2008 @ 11.30pm. For those who subscribe to MediaCorp's MobTV, you can click on this link, Choose Episode 19 and download to watch it. Special thanks to the producer Mr Charles Chow for this opportunity.